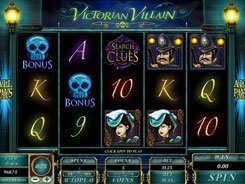 Inspired by Lara Croft’s adventures and a series of impressive video games featuring Lara, Microgaming has developed the Tomb Raider slot that will take you to a totally new adventure with a ton of action. 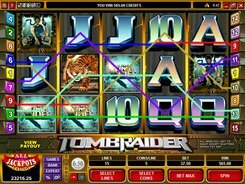 Tomb Raider is a 5-reel 15-payline slot with a maximum wager reaching $37.5 per spin. 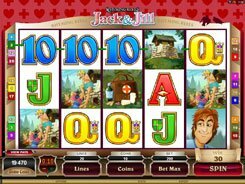 On the reels, you will see Lara herself, Idol, Map, Tiger as well as standard poker cards. 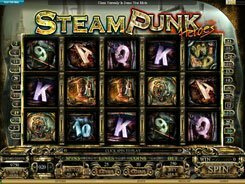 The slot has a wild symbol, a scatter, free spins and a highly-rewarding Idol bonus feature. 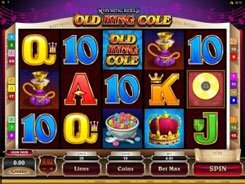 The logo serves as a wild substituting for all non-feature symbols and paying out the slot’s top prize worth $18750 if playing at max. A scatter symbol which is Lara holding two guns triggers 10 free games with all wins trebled. 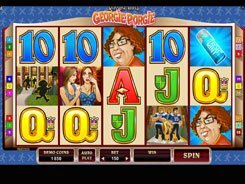 The Idol bonus game is unlocked when you roll up at least three Idol symbols on an active payline. You will then be transported to a temple with 12 idols inside. Your task is to pick three of them to reveal your cash prize, the amount of which depends on the number of idols that have unlocked the bonus game. The largest award you can hook in the feature reaches 2500 coins.